If you want to add 20 metres to the distance you hit every club in your bag, pay attention to your shoulder turn. 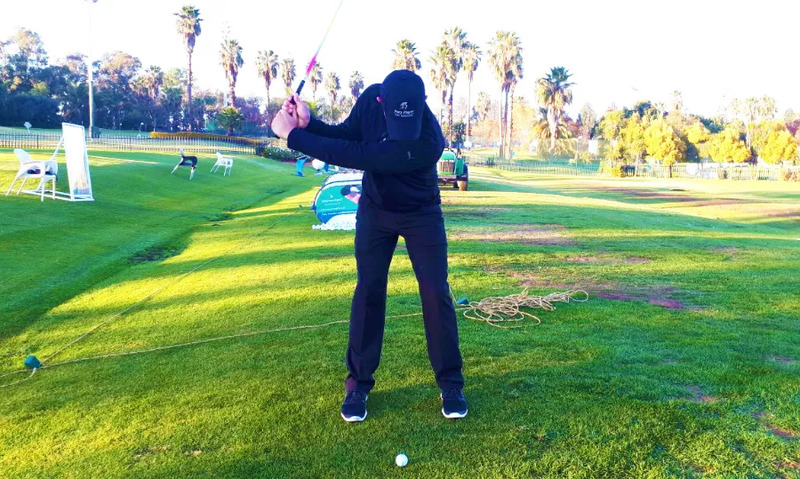 Too many golfers make too much use of their arms and hands on the backswing. They forget to rotate their upper body, turning their shoulders. 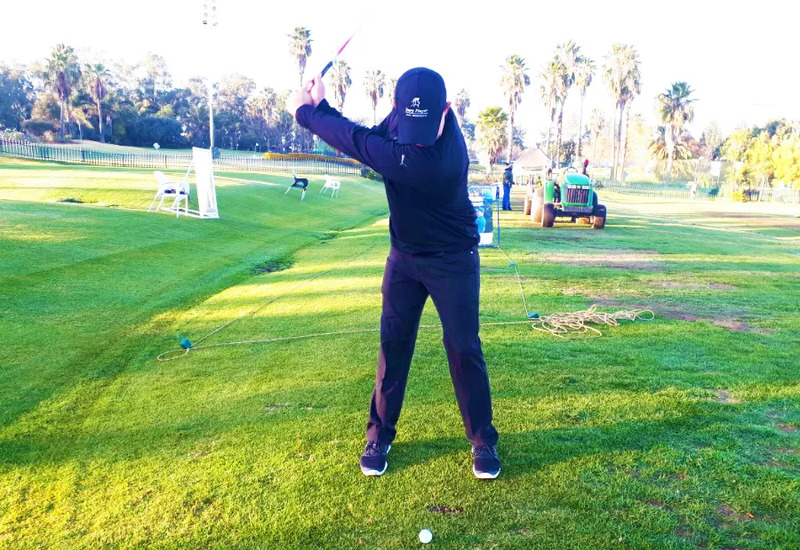 Rotate the upper body; add 15° to your shoulder turn; concentrate on rhythm; and the ball will fly a lot further. iron that goes all the way and stops. How good could you be? Book an assessment and find out.